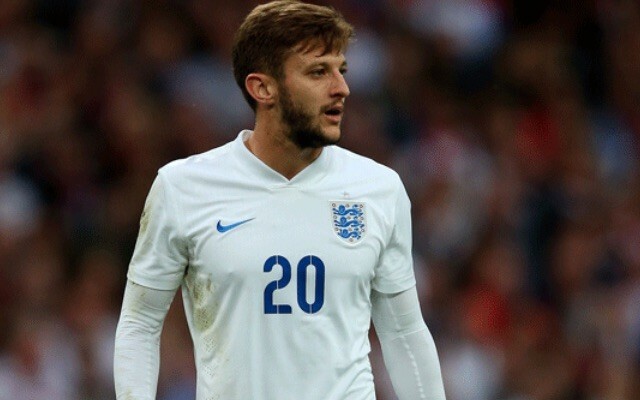 Adam Lallana will make his 100th Liverpool appearance when we welcome West Brom to Anfield on Saturday evening. It’s amazing how time flies — it seems like only yesterday that we were snapping up former Southampton man in the hope he could add some wizardry to our midfield. We spent £25 million on him in the summer of 2014 and he initially struggled for consistency, but he’s now one of our most important players. His first goal came against West Brom as we won 2-1 – let’s hope that’s a good omen for this weekend! His first brace came in late December 2014 when he scored twice in a 4-1 with over Swansea. Alberto Moreno and an own goal from Jonjo Shelvey completed the scoring. He was also the hero in our stunning 5-4 win over Norwich. Sebastien Bassong slammed home in stoppage time to make it 4-4, but in the 96th minute Lallana managed to grab a dramatic winner. He scored the 100th goal of the Klopp era against Leicester City earlier this season.